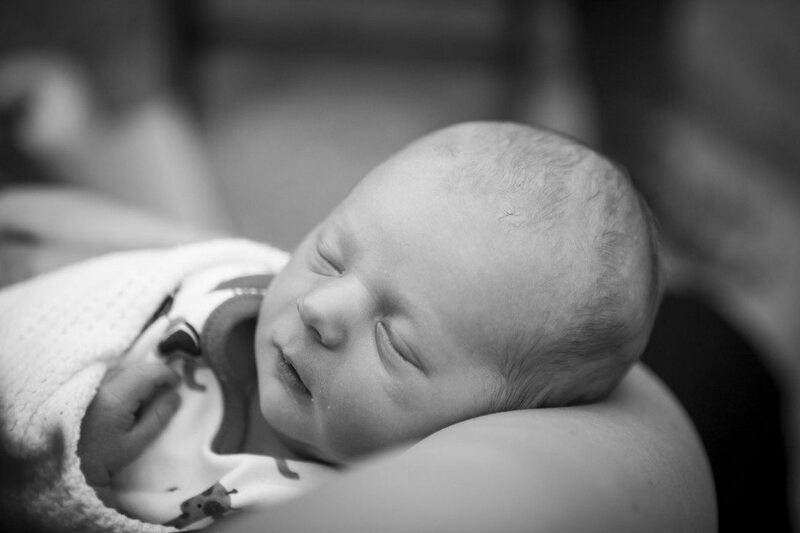 Hold on to your perfect little package forever with a newborn photography shoot. When you’ve just had a baby, life can get a little topsy-turvy. Whether it’s your first baby and you’re trying to negotiate wriggly, jerky arms into sleepsuits, or you’re a seasoned mummy juggling your potty-training toddler and a gorgeously hungry baby. Those early days can sometimes feel like a whirlwind of survival. With no Bear Grylls or Supernanny on standby to get you through it. Meanwhile your heart is literally exploding with love. You desperately want to capture these early days of teeny tiny hands and feet, but the thought of letting a photographer into your home fills you with fear. You wouldn’t be the first to feel like this. And you won’t be the last. I totally understand those beautiful early days. I’ve been through it twice myself. Which is why I go out of my way to create a very relaxing photoshoot in the comfort of your own home. Coming to your home means I can capture you all getting to know your new family member. Lazy cuddles with daddy or lying on the floor with an older sibling or cradling their tiny feet in your hands. Natural and relaxed images that let time stand still and create lasting memories for you all.